Elizabeth Dearborn Hughes is the CEO and co-founder of the Akilah Institute, Rwanda’s only university for women. She is building a global education organization with an ambitious global: to provide innovative and affordable higher education to millions of students in emerging markets. 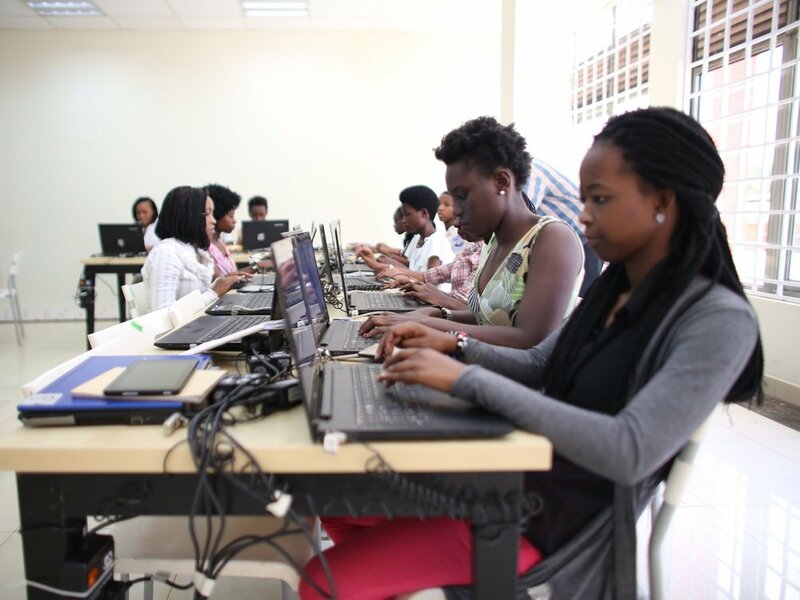 The Akilah Institute opened in Kigali, Rwanda in 2010, growing from one diploma program in Hospitality Management, 50 students, and 1 classroom, to 1,000 students across multiple diploma programs and a college campus in downtown Kigali in the last decade. 88% of Akilah alumnae are employed within six months of graduating, and 90% of graduates are supporting at least one individual or family member financially. Akilah graduates have gone on to work for global companies, including MeshPower Ltd, MTN Rwanda, Off Grid Electric, ISON BPO, Impact Hub, Rwanda Development Board (RDB), Inkomoko Business Development, and more. Elizabeth is building a global education organization that cultivates future leaders with the intellect and character to solve the world’s most pressing challenges through a lens of opportunity and sustainability. It will be a unique hybrid of a liberal arts education - with a focus on critical thinking, creativity, articulate communication, and collaboration - together with applied and technical curricula that equips students with valuable workforce skills. This month marks the 25th commemoration of the genocide against the Tutsis. The nation pauses to grieve, reflect, and honor the 1 million Rwandans who lost their lives, and reinforce their commitment to a society based on reconciliation and healing. The development and growth over the past 25 years is extraordinary for many reasons. I moved to Kigali in 2006, and the city today is almost unrecognizable. Here are 15 ways in which Rwanda has become a global model of innovation, equitable growth, and sustainable development.